The interest in this product is absolutely tremendous…and it seems like there´s a high demand for drink recipes too so here we go with a few more from here – easy to make yet good drinks which uses fresh natural fruit juices instead of chemical powder mixes. This is a flavor combo that was suggested to me after i posted the review of the King Cake vodka – coffee – and especially New Orleans Community coffee. Now that`s a good thing, that`s the coffee i drink and i have several different blends at home so i thought, i need to try this. 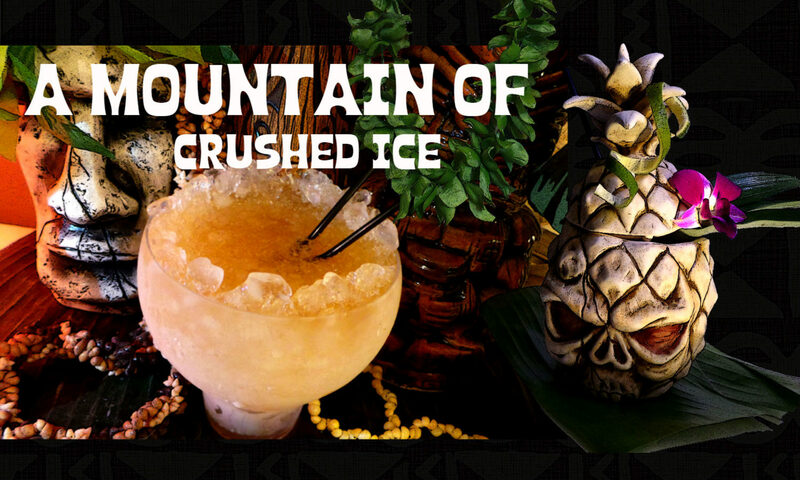 I often use coffee in tiki drinks and knows how well it goes with pineapple so that´s the route i`m going. I was suggested to use Kahlua too so i`m gonna try that as well. 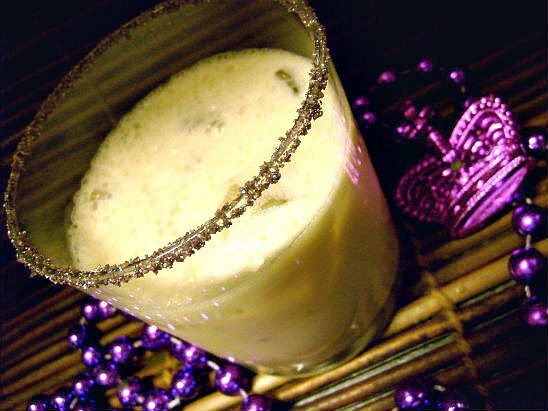 It`s not that very often i have drinks with Kahlua but when i do i always enjoy and i do believe it`d do very very well with King Cake vodka and cream. The King Cake vodka is sweet and has a lot of almond flavor so i thought that maybe the dark roast coffee would be good. If you don`t have Community Coffee dark roast use any dark roast coffee, it won´t be the same but it´s at least dark roast coffee…if i`d pick any substitutes i`d pick Hawaiian Kona or Jamaican Blue Mountain coffee. 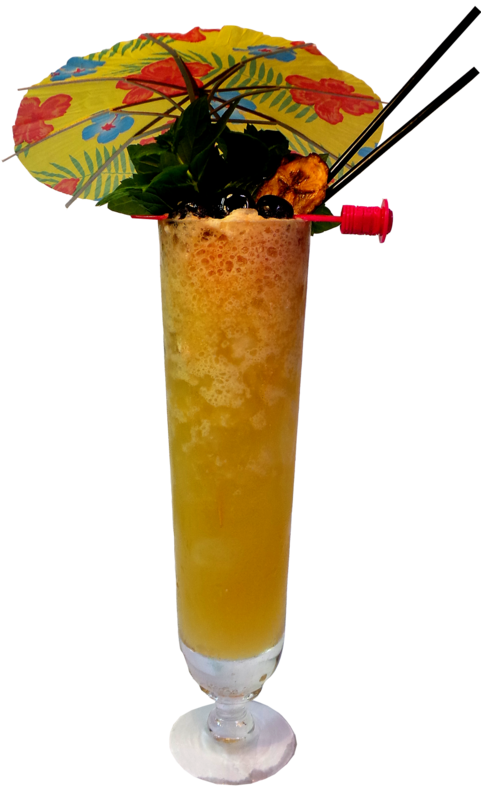 And if needed, depending on how tart your passion fruit juice is – 0.5 oz simple syrup or passion fruit syrup. 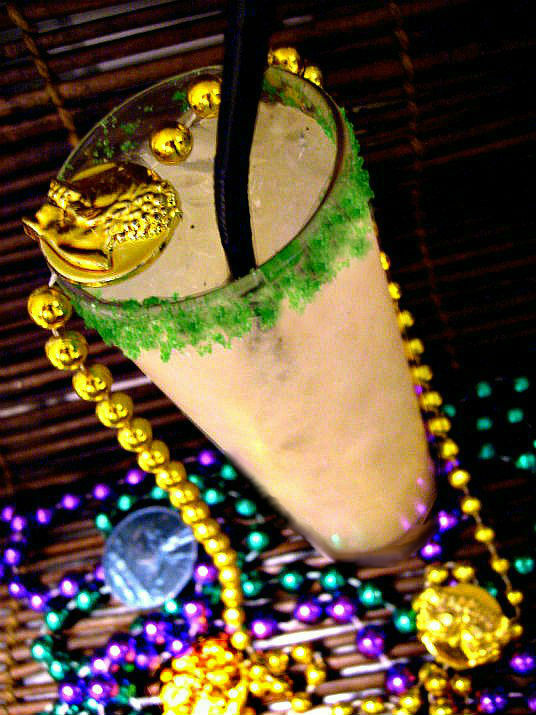 Shake with ice and strain into a glass filled with crushed ice and that is rimmed with mixed gold and purple king cake sugar. Shake it up and donate to a rocks glass with ice cubes, garnish with purple king cake sugar on the rim of the glass. Could be a good carnival day breakfast drink maybe? And last…let´s try some of that coffee…. Crush but don´t pulverize the coffee beans in a shaker, then add the lime juice and muddle a little bit, then add the rest of ingredients and shake hard with ice, then double strain (strain into a fine mesh tea strainer) into a zombie (or other tall) glass filled with crushed ice. Have the glass rimmed with green king cake sugar before you pour. If you want to you can use a good quality coffee liqueur instead of beans, you´ll get a more pronounced coffee flavor and a sweeter drink. I`d recommend FAIR coffee liqueur first of all, it tastes like freshly brewed coffee and it´s Fairtrade certified using organic coffee beans. WJ: Try Canseco’s on Metairie Rd. Angela- That´s awesome! hope you find a drink recipe to enjoy! WJ – There must come out some more…but i can believe it selling fast! Just FYI Only able to find this at Martin’s Wine Cellar and they keep selling out! 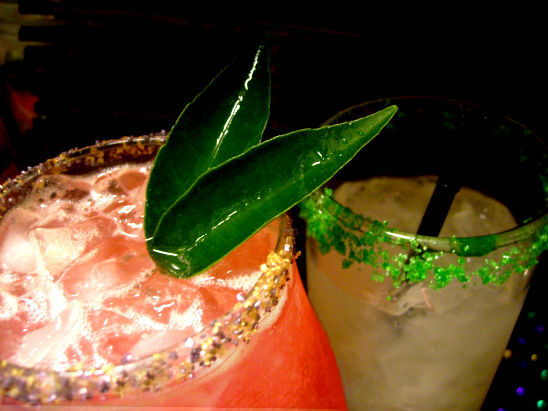 I live in England but i love New Orleans and i still celebrate Mardi Gras even though i can`t be there,(just like everybody else who is not in NO 😉 – and these drinks are perfect! 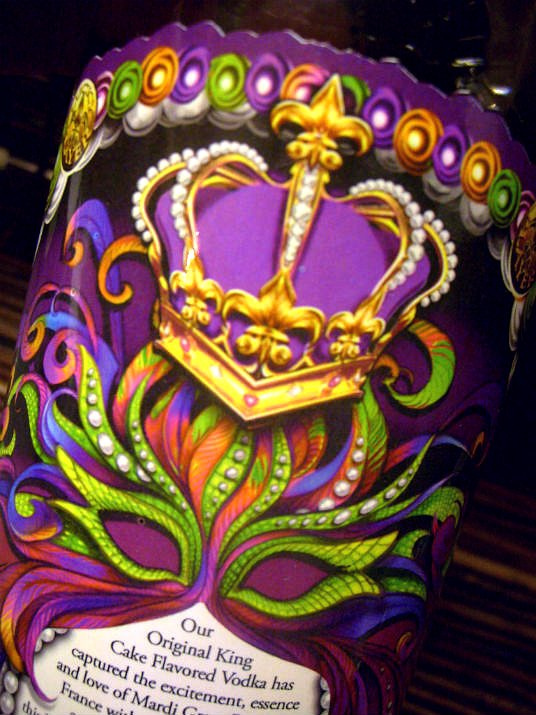 the only problem is that i can`t get the King Cake vodka so i wonder, do you think a vanilla vodka would be good? I hope you`ll enjoy the recipes! 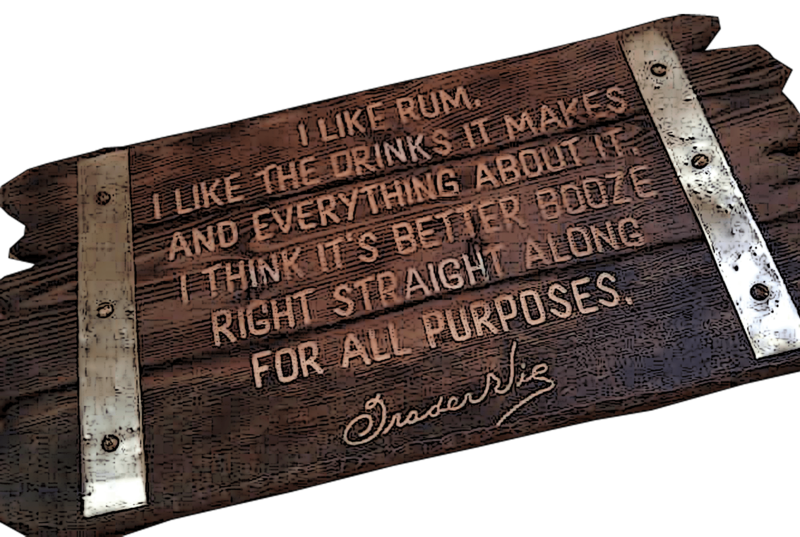 I`m happy yall like the drinks! enjoy! I tried the one with kahlua and i liked it a lot, wifey tried the red drink:-) “Carnival Passion” next up is the Bon Temps! I haven´t tried them yet, need to get the vodka first! they all look so yummy! thanks for the recipes! 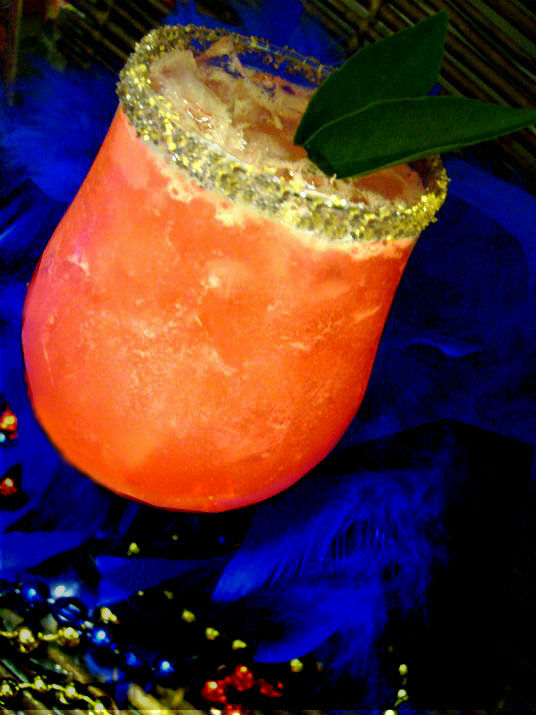 Wow, the LAISSEZ LES BON TEMPS ROULER is DELICIOUS!!! Just made a batch of them! Thanks! Next PostNext TIKI MONTH IS FEBRUARY!